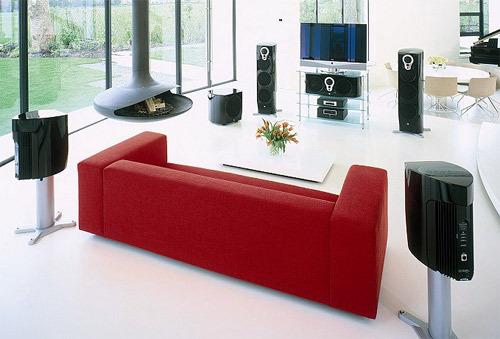 Your Surround Sound System must be one of the most important parts of a great home theater. Let us customize a system for your needs. So, you want to know how to set up surround sound and create a fantastic home theater system? That’s great. There’s one thing that many people forget about when building their home entertainment systems. The sound. A good home theater sound system is fundamental to enjoying a movie. Every bit as important as the picture, and some may argue more important. But, all too often the sound system gets forgotten about. Follow this guide and you can experience a movie in all its glory – and not just half the experience. For the people completely new to this, I am going to take it slowly. I’ll start by explaining how to set up a home theater stereo sound system. Then, I will move on to the slightly more advanced topic of wiring your system for surround sound.